There are 2 things that I've been wearing a lot lately. The first one is my all-new classic croco sandal from Charles & Keith. 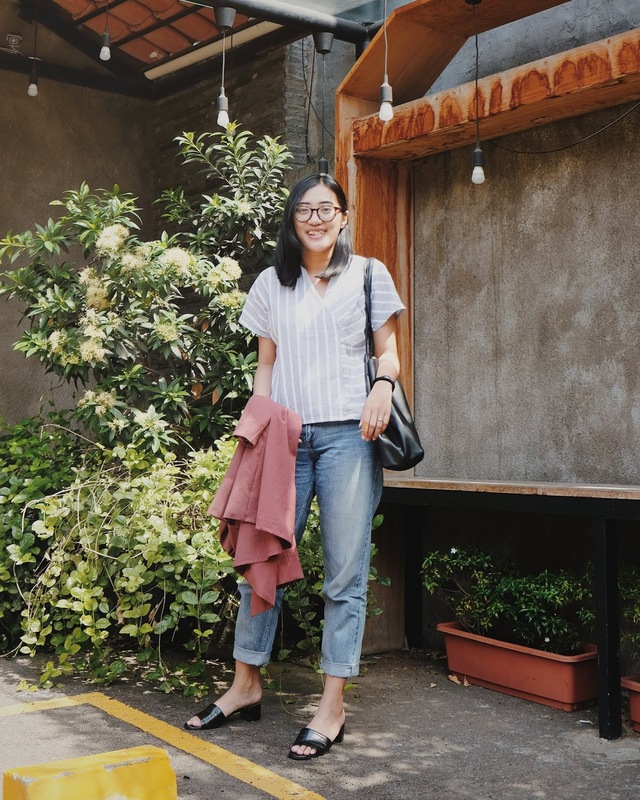 It suits all outfits and is perfect for a laid-back style, I've been wearing it all day long since I bought these (you might already saw it on the 'gram). 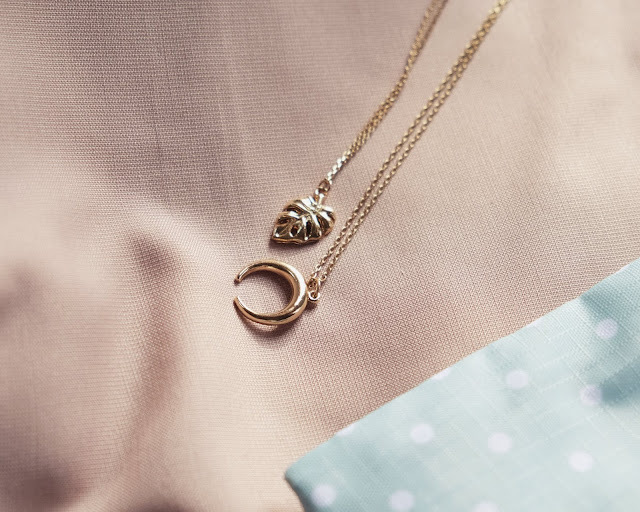 The second item I've been wearing is my necklaces from Pull&Bear. So far I've owned 3 necklaces from Pull&Bear, they are the Saturn charm, the half-moon charm, and the leaf charm. I guess they are all simple & chic for every occasion. I've been facing some acne problem on my oily skin. 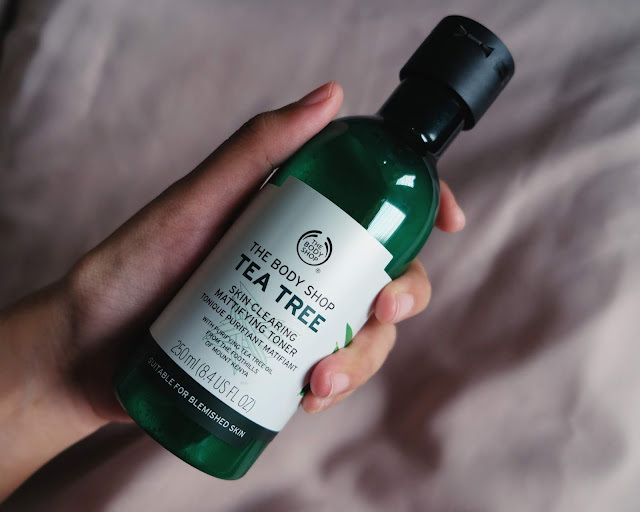 And as you know, I am obsessed with my acne oil treatment from The Body Shop, so I get myself a product from the same series, which is Tea Tree Face Toner, and so far I've been loving it! It makes my skin well-moisturized but not leaving any stickiness, and it helps prevents redness from the acne. If your skin is as oily and acne-prone skin as mine, go give it a try, it's a bit pricey for a toner, but worth the price. To hear the songs, you can easily browse my playlist here. Enjoy! There you go, my June Favorites. See you in my next post, loves!